The first organizational meeting of a new group, the Green Sun Seed Library/Bank, will be held from 2 to 4 p.m. Saturday, March 4 in the auditorium of the Niagara Branch Library, 280 Porter Ave., Buffalo. There is a small parking lot next to the library and plenty of parking spaces on the street. The library is on the #5 Niagara bus line. 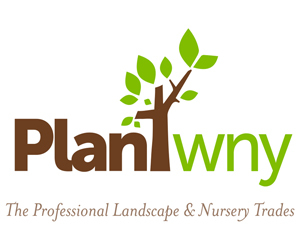 The group intends to hold seed/plant swaps, organic growing workshops and other educational events. During the meeting, the organizers will give an overview of the vision for the seed library/bank. They will plan the first event, seek and organize volunteers and discuss suggestions from those attending the meeting. The organizier, Albert Brown, said that the group is also looking for partners, such as schools, community gardens or private gardens, that can offer small growing spaces (a minimum of four feet) for their growout program. 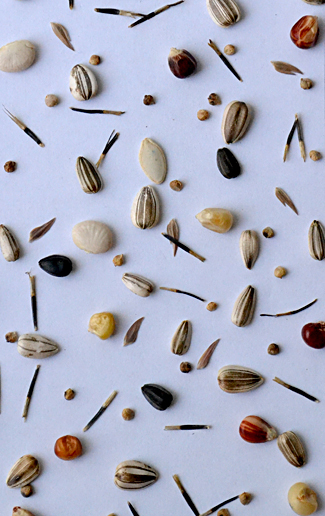 In order to serve the community, they need to produce large amounts of seed by growing out varieties in dedicated spaces for the purpose of saving their seeds. You can contact Brown by leaving a comment on the Facebook page of Green Sun Seed Library/Bank. The seed library describes itself as a group of gardeners, activists, community gardens and organizations that encourage and support the spread of true seed using organic and permaculture-based approaches. 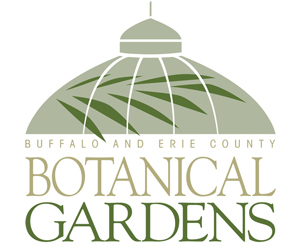 Their efforts are pointed towards protecting, preserving, organically growing and breeding non-GMO open-pollinated seed to share with the greater Buffalo/WNY bioregion as well as other seed sharing organizations. They will also focus on education and community outreach to create the next generation of great gardeners/farmers. Orchid Show set this weekend at Botanical GardensWhat does this warm weather mean for your WNY garden?